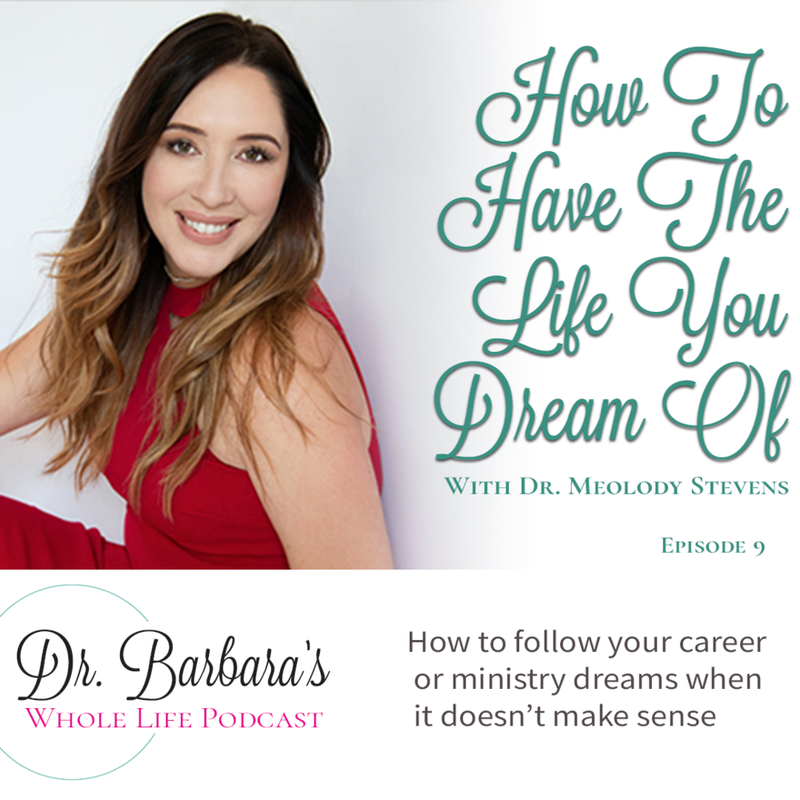 I am so excited for you to hear how Dr. Melody Stevens followed her dreams to have the ministry and career she dreamed of, even when it didn’t make sense. She worked hard for her doctoral degree in physical therapy. But her passion was to help the whole person, body soul and spirit. Hear her journey of how God opened up amazing doors for her, and turned the passion of her heart into her dream career and ministry! If she can do it, you can to!